Update: We will be open later hours to receive enrollment paperwork and help families get online to complete registration on Wednesday, April 10th, from 4-6pm. We will also be participating in Enrollment Saturday from 9am - 2pm on Saturday, April 27th. Re-enrollment is a three step process here at Perry Street Prep. Submit a paper copy of your Intent to Return. Complete your InfoSnap Online Registration. Submit updated Proof of Residency. All families who submit their Intent to Return form, by the deadline, will receive an email on December 15, 2018 regarding online registration and next steps. In addition to registering online there are several items that must be submitted onsite to complete the enrollment process each year. The admissions office is open to receive paperwork daily from 8am - 11am and 2pm - 3pm. Copies of all required forms are available in the office. If you don't have access to a computer, there are computers available in the Main Office for your use. Additionally, printed copies of any necessary form can be obtained from the Main Office. 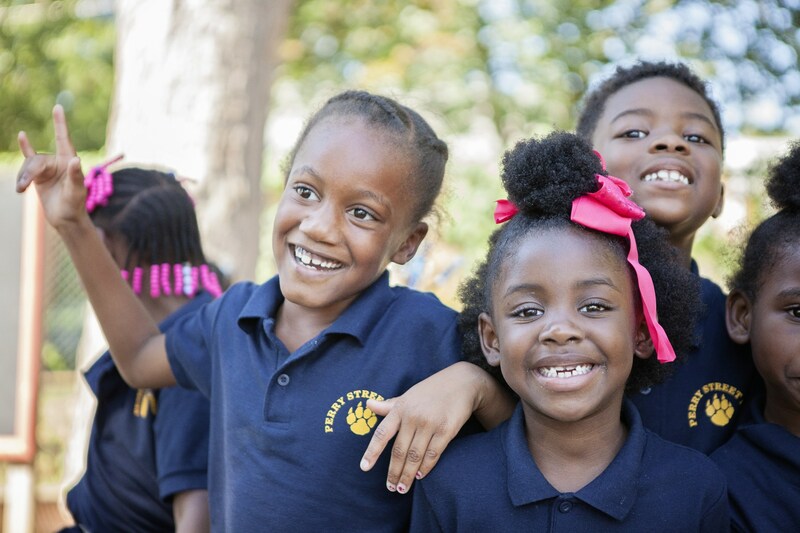 If your family needs language translation support for any part of the process please contact Ms. Bell at 202-551-0823 or chbell@pspdc.org for Kindergarten through 8th grade admissions or Ms. Carr at 202-551-0820 or jolie.carr@appletreeinstitute.org for Preschool and PreKindergarten admissions. Missed Deadlines? Remaining seats are available to current and new families on a first come, first serve basis after May 9, 2019.